The licensed and insured team at Community Builders Supply Co. can install a wide selection of roofs, siding, windows and doors. Community Builders is a family-owned and operated business since 1962. Our licensed and insured team can install a wide selection of roofs, siding, windows and doors! All of our services come highly recommended by the Better Business Bureau. Contact us today! its best, both inside and out. We take pride in offering you a range of top-quality windows for both your home improvements and new installations. You can depend on our outstanding workmanship and 55 years of experience to get the job done properly every time. 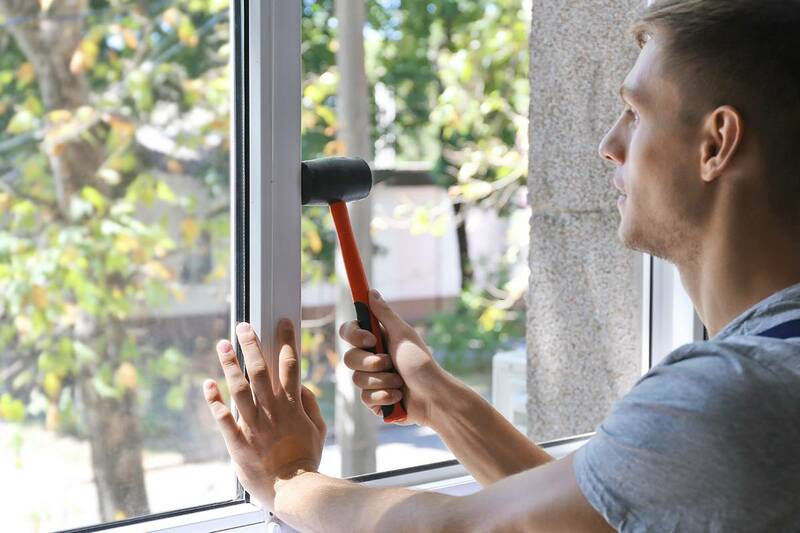 Here at Community Builders Supply Co., we offer one of the highest-quality window brands, Great Lake Windows. Plus, all of your new windows will come with a full, limited lifetime warranty. We take pride in offering you a range of top-quality doors for both your home improvements and new installations. You can depend on our outstanding workmanship and 55 years of experience to get the job done properly every time. Visit our showroom today to see how our selection doors that can complement the style of your home! Your home deserves nothing less than the best, so make sure that you reach out to the team that's been proving its worth for more than 55 years and 10,000 satisfied customers in the Cedar Valley Area. 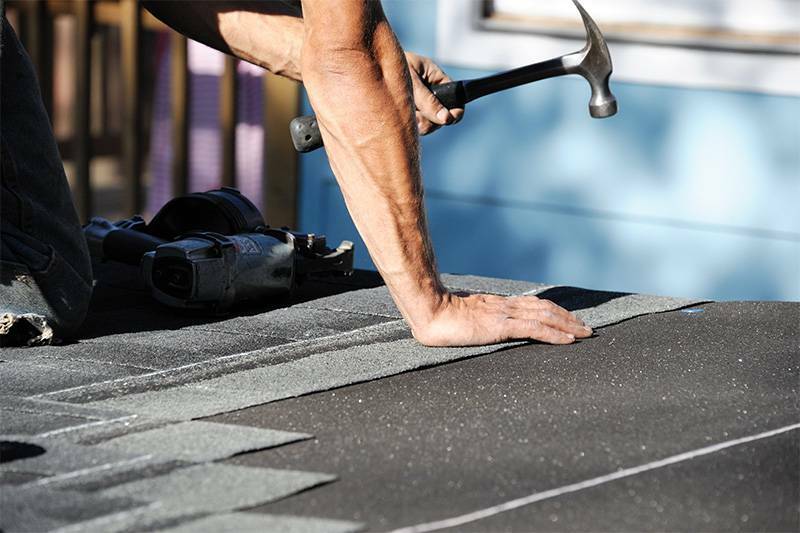 Roofing products from every major manufacturer are available! 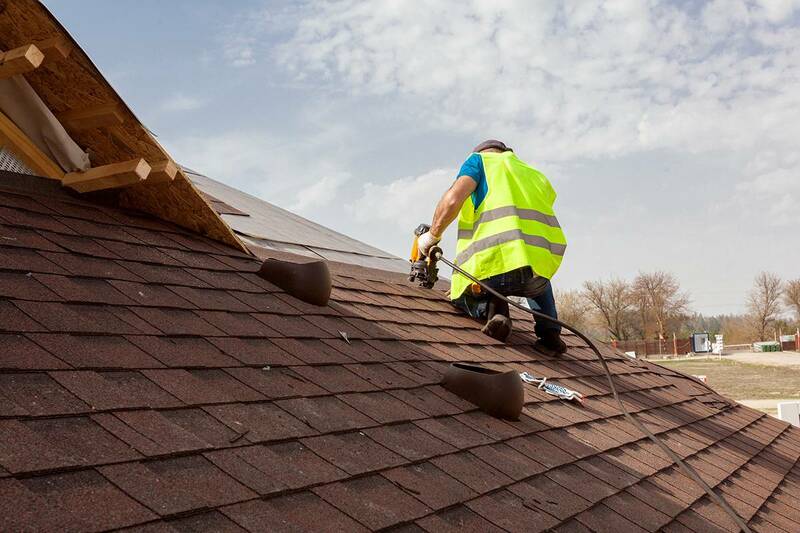 Whether you need a small leak fixed or it's time for a long-lasting replacement roof, call us to get your roofing project underway! 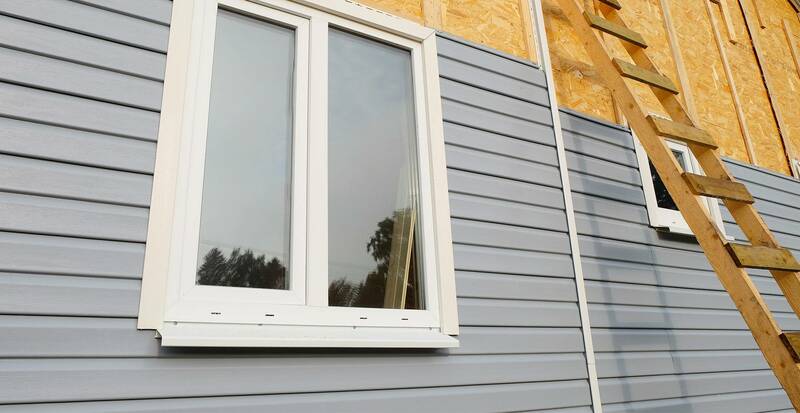 Not only do we offer competitive pricing and bank financing, we also work with insurance companies to make our siding as affordable as we can for your family! Plus, we've worked on over 10,000 houses of Cedar Valley Area, satisfying customers for over 55 years! Community Builders Supply Co. is a direct factory dealer and comes highly recommended by the Better Business Bureau.